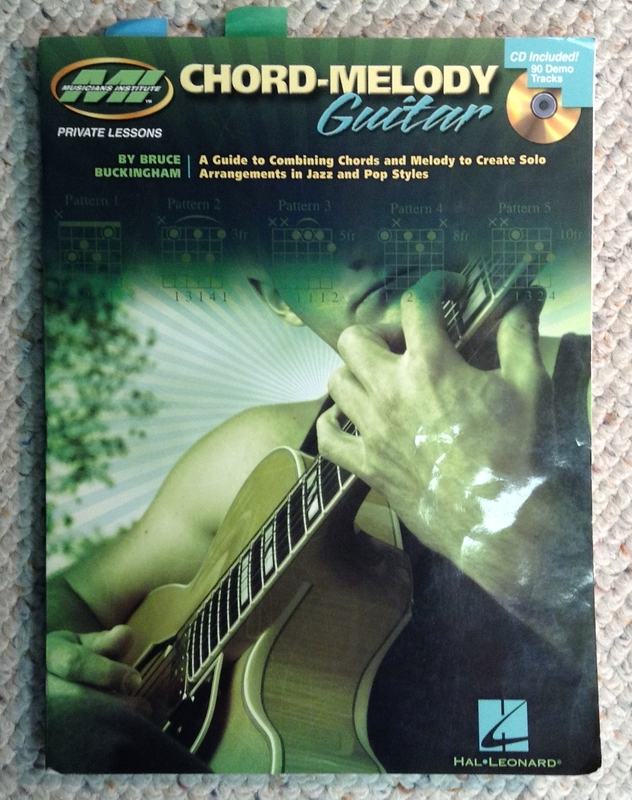 Here are some of the methods and supplemental material that I use as guitar curriculum. 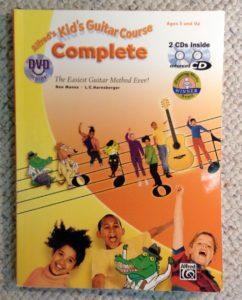 This curriculum includes music theory training to 2nd year college level minus a few parts of theory that are are no longer relevant (such as figured bass). 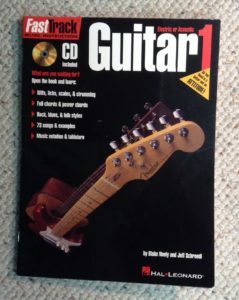 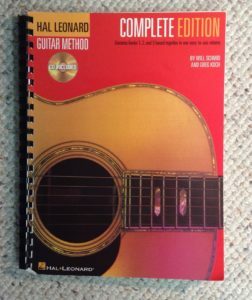 This book is actually all 3 of their guitar method books bound together. 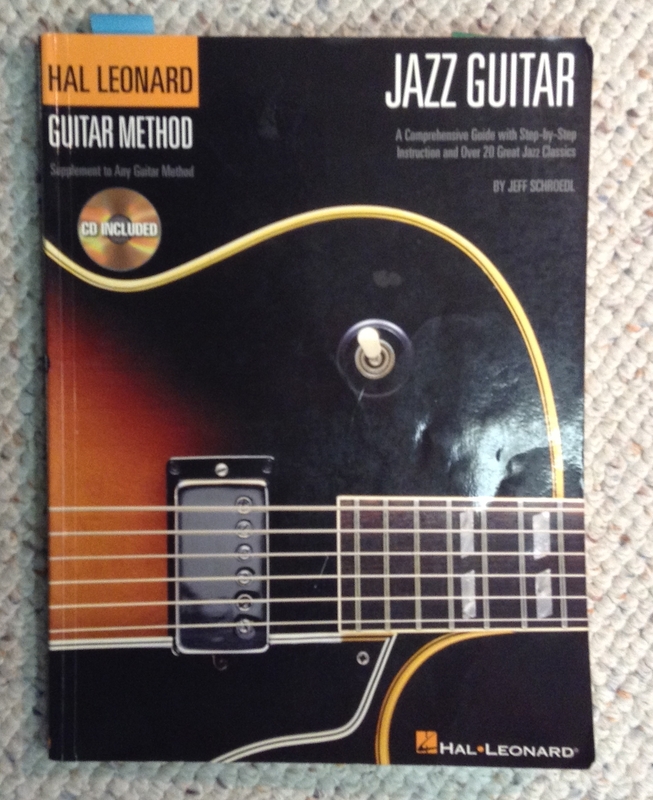 This is very similar to the Hal Leonard book. 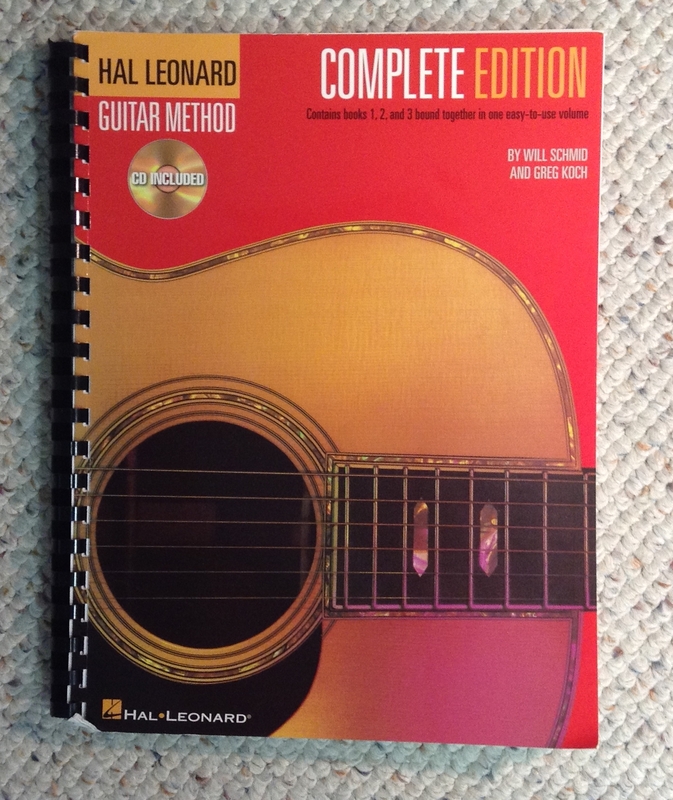 I prefer the Hal Leonard course. 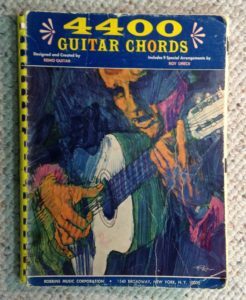 The book has 4400 guitar chords in it. 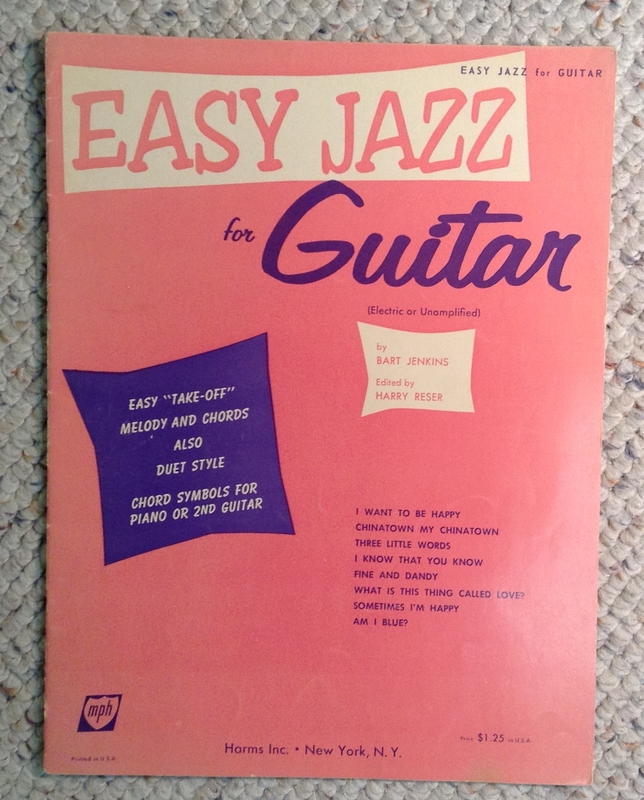 The easier ones are reverse print so you can find them. 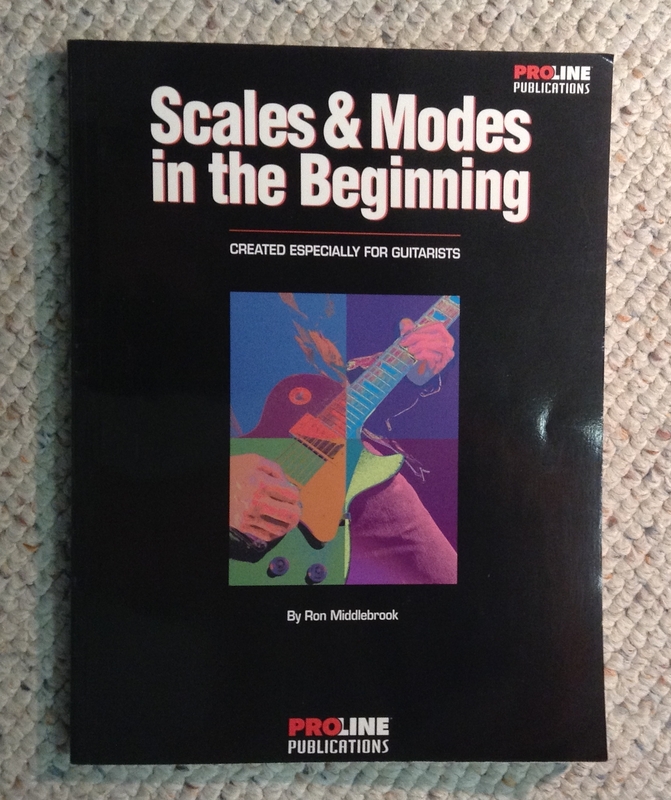 This is a good introduction to playing scales of all types, including modes. This is for very young beginners. 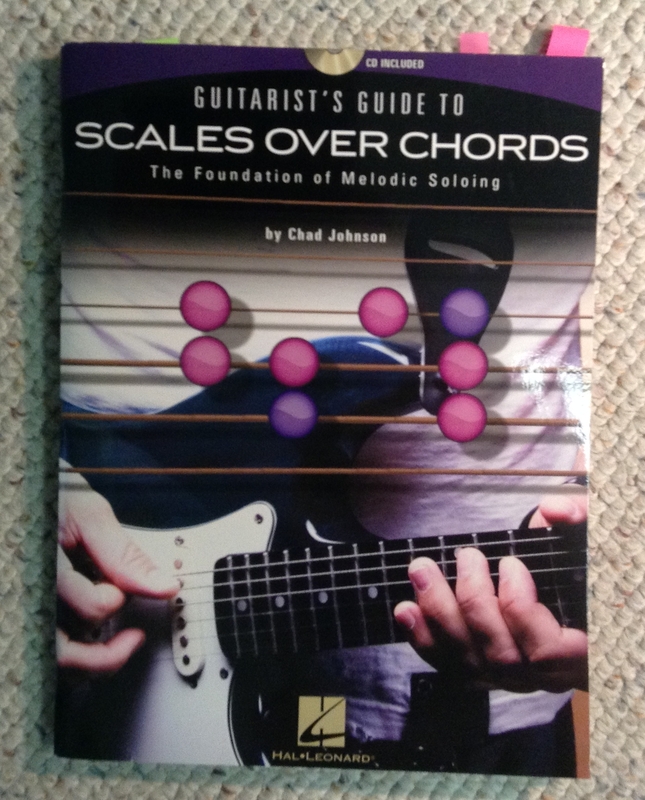 How to pick out scale-based melodies over chord changes. 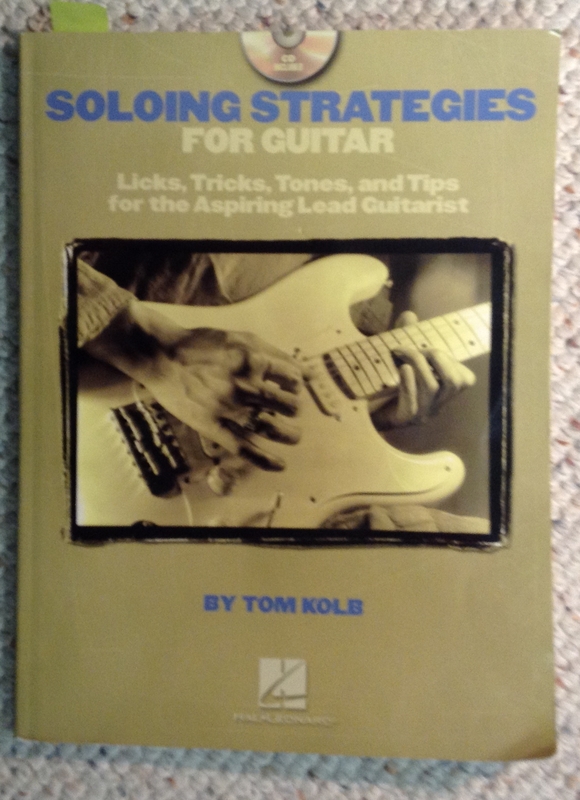 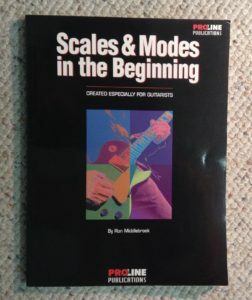 This is an excellent theory book for guitarists. 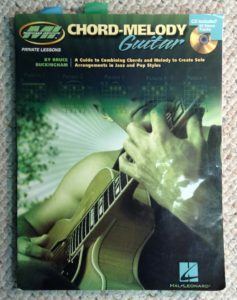 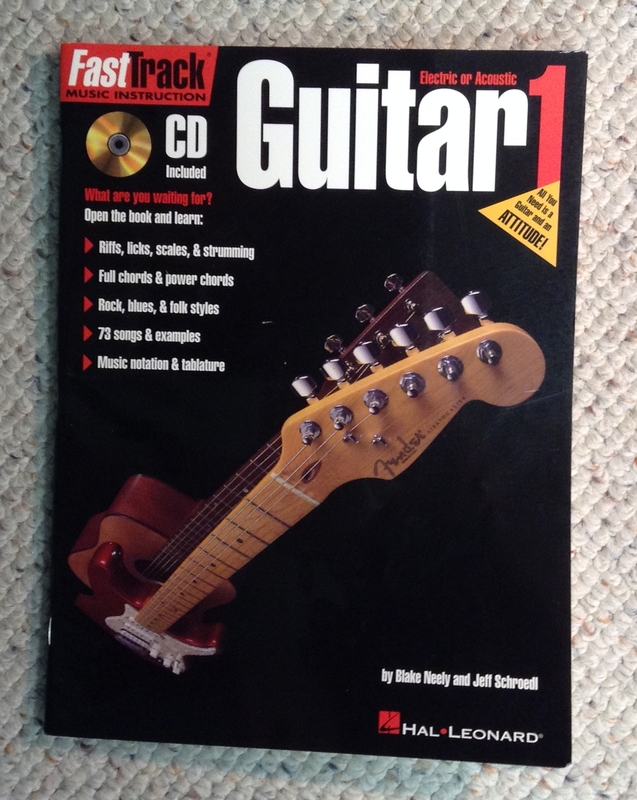 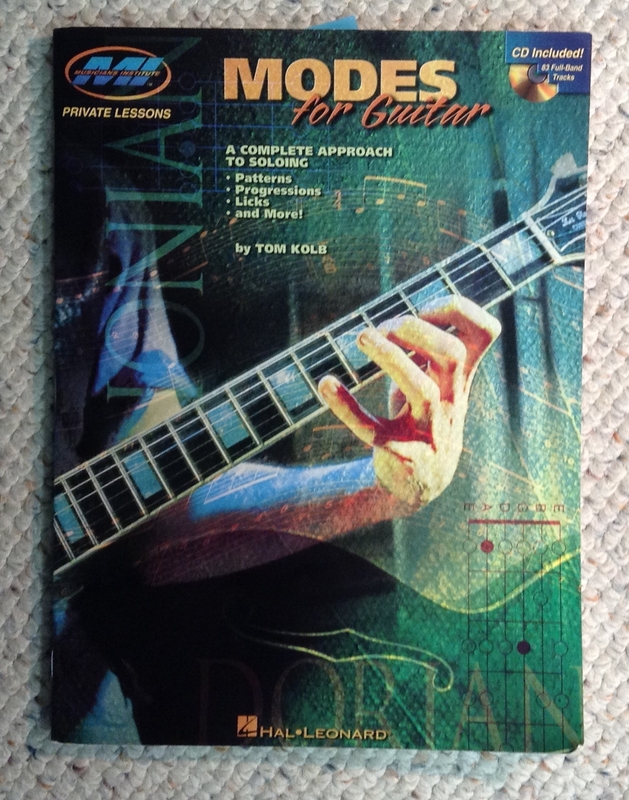 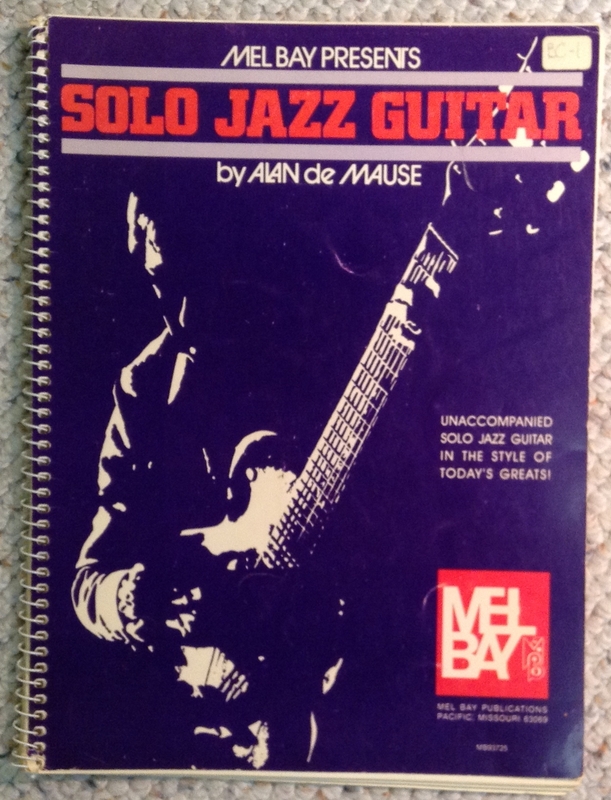 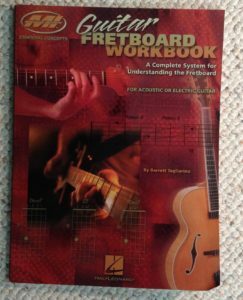 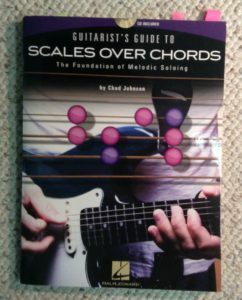 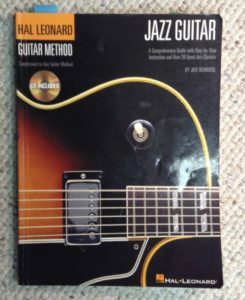 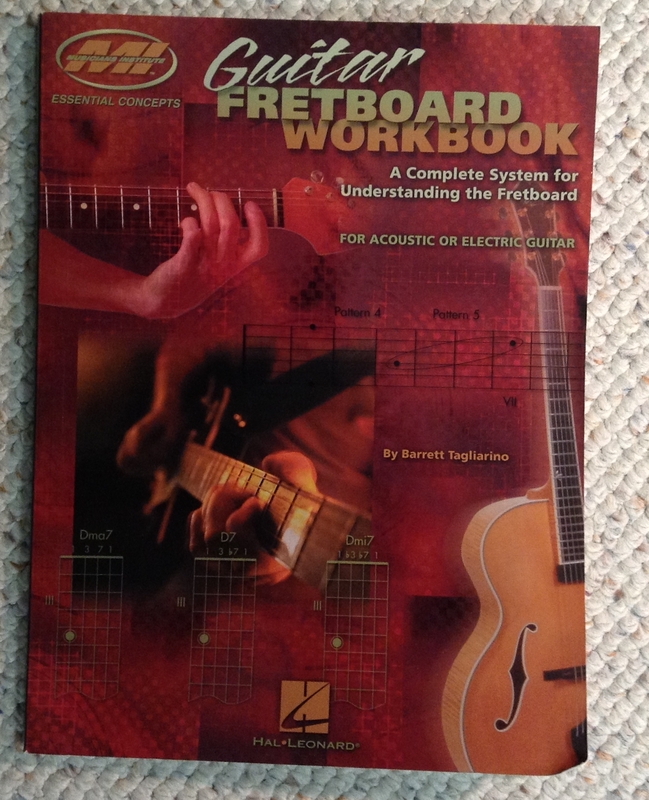 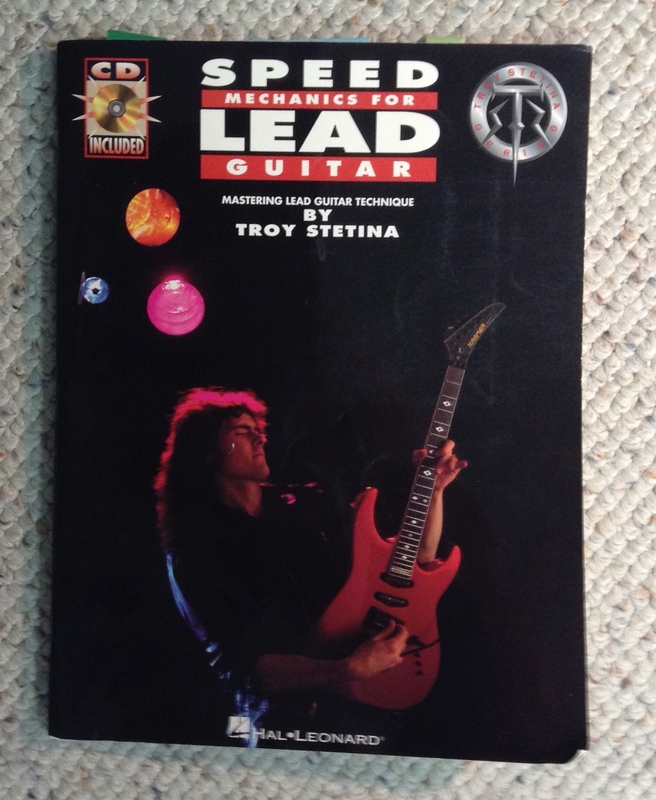 Terrific, hands-on book that teaches the whole guitar neck and plenty of theory to go with it. 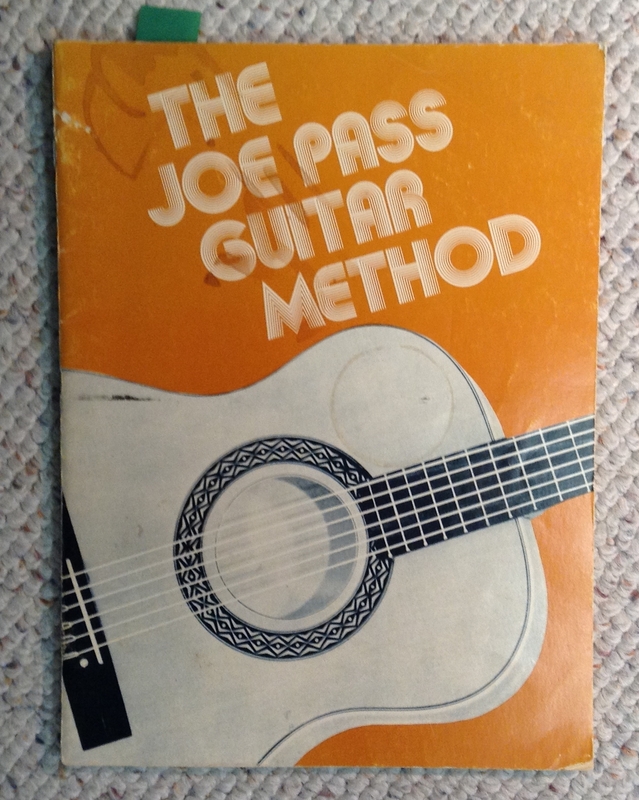 This is an older method that I still like to use for some students. 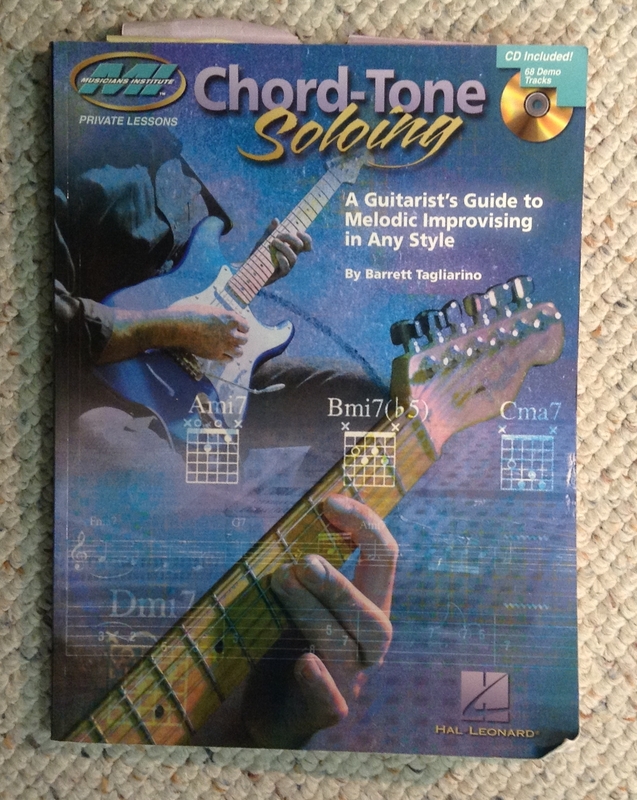 This concentrates on picking melodies that fit over chords and inversions. 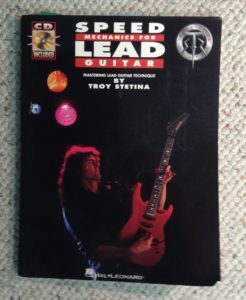 If you really want blazing velocity, this book is full of exercises to get you there. 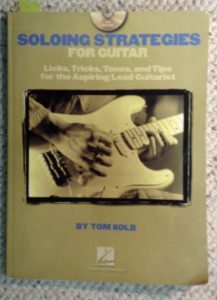 Tom Kolb takes you through both technical and theoretical ways to come up with killer solos. 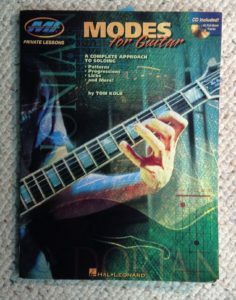 In this book, you learn the sounds of all the modes and how to apply them. 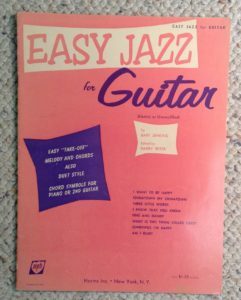 If you want to learn to play jazz guitar, start here. Not for beginners, though. 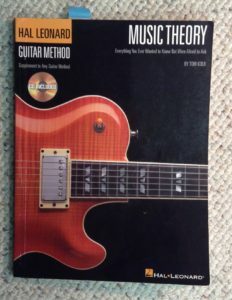 Lots of theory. This book is very good at applying chord inversions to allow you to create solos that are self accompanied.